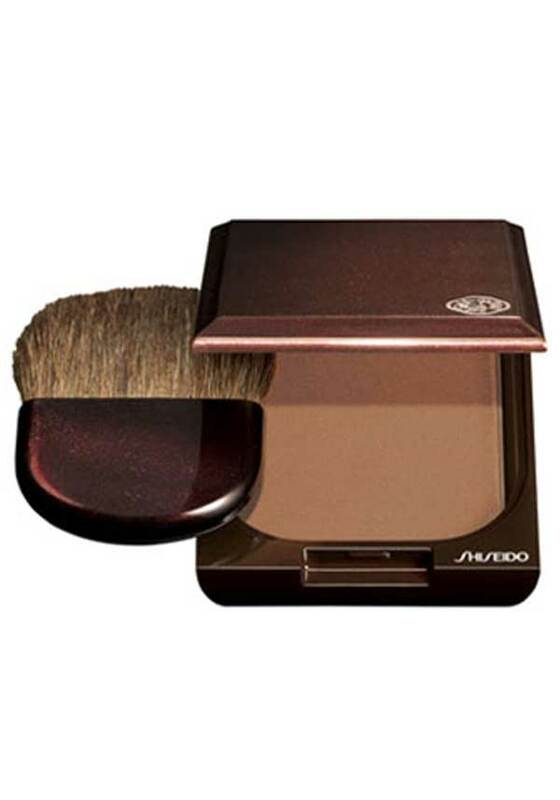 Oil free, with moisturising ingredients to maintain moisture and prevent shine, this silky bronzer goes on smooth, for natural finish, and all day true colour. 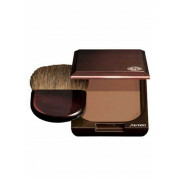 Suitable for medium/ dark skin tones. Non comedogenic. Dermatologically tested.